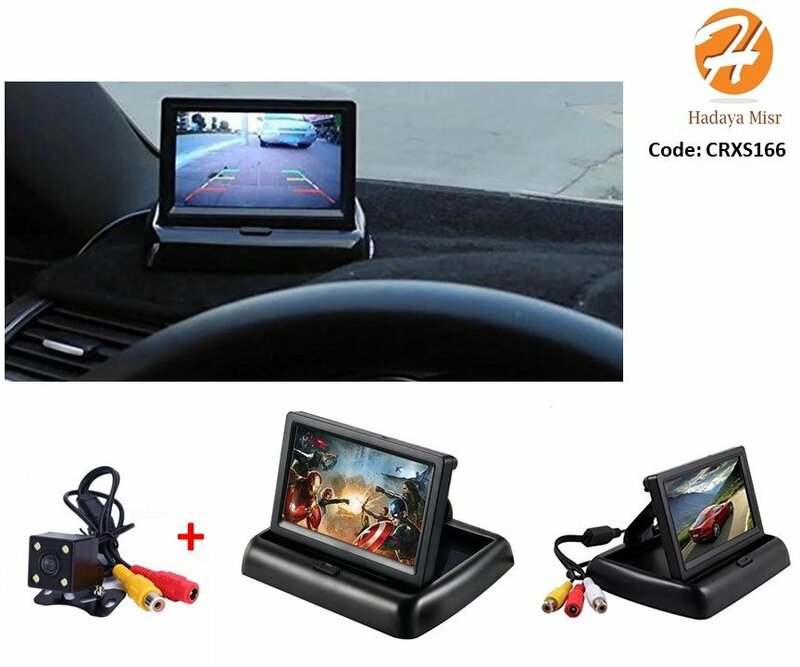 4.3" color TFT LCD foldable car rearview monitor with 2 video input, which can work perfectly with car rearview cameras and also support car DVD and other video equipment. 4.3" color Car TFT LCD TV monitor. Supports car DVD, VCD, camera and other video equipment,can connect to wireless moudle with car camera.